Pinterest is probably the most powerful social media platform out there, but I constantly see people and businesses that are doing it all WRONG. Facebook, Instagram, and Twitter are all great tools, but I don’t feel that they have the same potential to skyrocket your traffic like Pinterest can. But Pinterest can have it’s downfalls and there’s a certain learning curve to use it PROPERLY. They don’t know what to do. Pinterest isn’t a simple tool to use and many people just don’t know how set up their Pinterest boards correctly. So they just blunder around and do the best they can, which often doesn’t get them a very good result. They’re scared of it. There are a lot of people who are just terrified of computers anyway, so it’s not surprising that a lot of people are very nervous about running their Pinterest account. So, they either avoid it completely, or are so tentative that they make a very lame and inconsistent effort. That’s going to cause you to crash ‘n burn, not skyrocket! They’re busy and they just can’t keep up with all the things on their blogging to-do list. I totally get that, but you can’t get good results from NOT doing what you need to do. They just don’t like it. I’m that way with Instagram. I use it because as a blogger, I pretty much have to, but it’s never been a big favorite with me. I think most people are the opposite – Instagram is their favorite and Pinterest is a distant second. But they both give a lot of bank for the time investment. These are all perfectly valid issues, but it’s sad if these issues get in the way of your business or your website being as productive and successful as you can make it. Maybe YOU are one of these people who struggles like this. The good news is that I have some HELP for you. In fact, I have several avenues of help for you. If you are the do-it-yourself type, who just needs a bit of guidance, I have a great Ebook that I’ve recently updated. 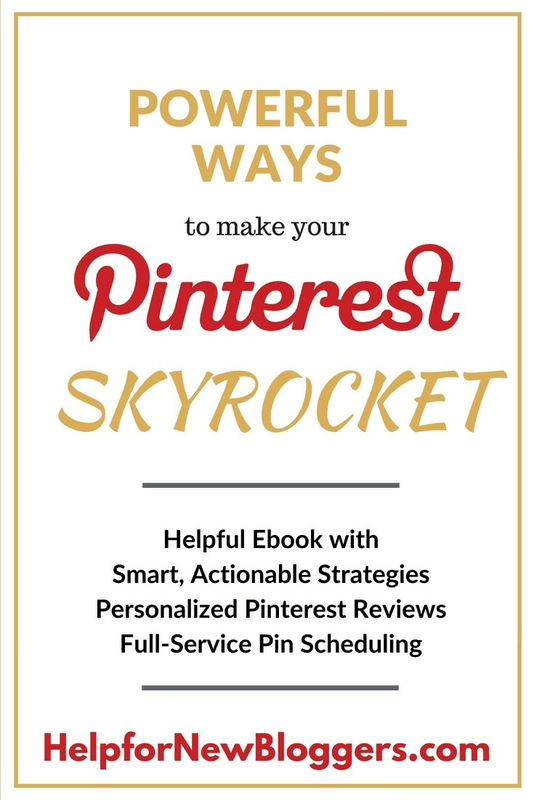 It has 65 pages of very simple and doable strategies on how to make your Pinterest account skyrocket in a very short time. I also have recorded a few YouTube videos where I do a show ‘n tell on how I use Tailwind, Canva, and Yoast/Social Warfare to boost your SEO. And I have several helpful bonus items as well – I have a 25-point checklist to review your account in detail and see where you need to improve. I also have exclusive lists of Group Boards and Tailwind Tribes you can join. I create a wonderful Style Guide to show you exactly how to use the right fonts and color combinations for FABULOUS eye-catching pins! How to set up your profile RIGHT and choose the right mix of boards and pins for the optimal results. How to set up a business account and scheduling tools like Tailwind to create rich, meaty boards that will draw in new Followers to send traffic to your website. A little trick for how to leverage your competition to improve your account and attract new Followers that are already interested in your topics. 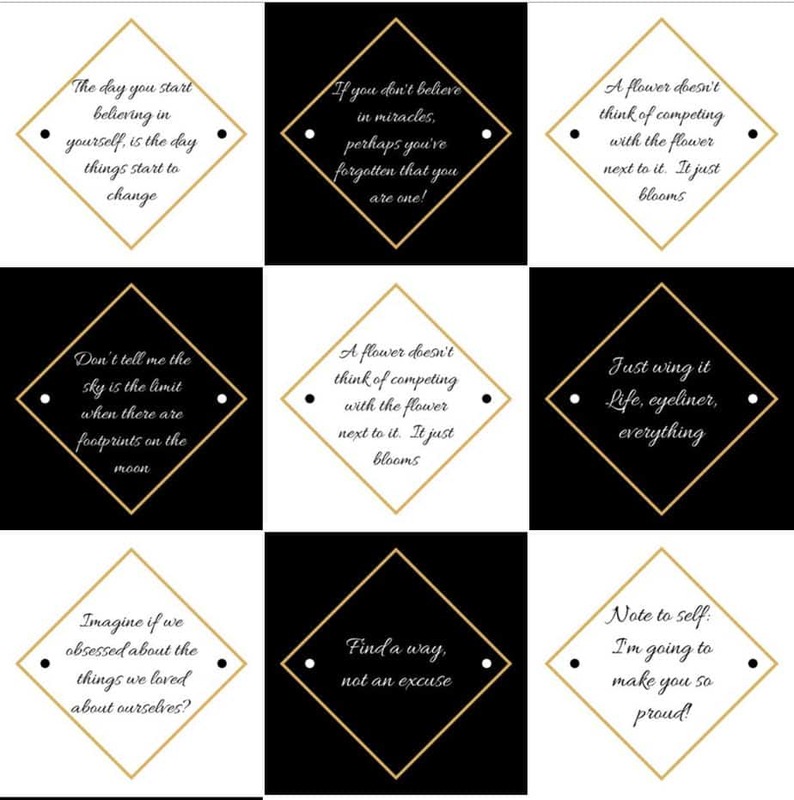 How to create GORGEOUS pins with Canva to get the attention of other pinners. If you want more individualized help, I offer a personalized Pinterest account audit with my own 25-point checklist. I tell you what you’re doing right, what you can get by with and what you MUST FIX to get to that skyrocket stage. I think that MUST FIX category is the most valuable. I’ve seen some people making some really big mistakes with it. Thankfully, I’m able to point them in the right direction. This is an in-depth review and I take several hours to investigate your account very thoroughly in all aspects. You not only get the checklist, but I also give you a complete list of my recommendations for what to change to improve your account. CLICK HERE to learn more about how to order YOUR Personalized Pinterest Audit. I do a lot of hands-on pin scheduling and account maintenance for clients. I’m usually booked solid because I only do this part-time, but I do keep a waiting list for when a slot opens up. Over the last several years, I’ve helped over 100 clients greatly improve their presence on Pinterest. I do enjoy helping people with Pinterest. It’s very satisfying to see the numbers climb once I take over managing their account. I am a little choosy about the projects I take on, and I’m not cheap, but I have always been able to create an improvement in every client I work with. If you are interested in my services, please leave a comment with your Email address and I’ll get in touch with my pricing and availability. Pinterest is just like anything else in life. You get out of it what you put into it. I get good results and lots of traffic from Pinterest because I put a lot of time and energy into it. I’ve sent pins through to Pinterest 365 days per year for at least the last four years. That is going to pay off in the long run. Plus I’ve spent years learning the do’s and don’t’s of how to get the most out of it. I enjoy sharing that knowledge with my clients. It’s very heart-warming to me to see the difference from when I start to when I finish, and see a major increase in activity.